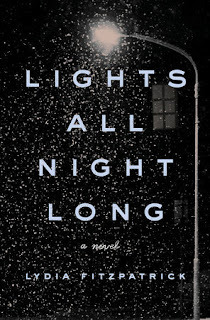 Lights All Night Long by Lydia Fitzpatrick is a highly recommended heartbreaking coming-of-age novel. This is the story of two Russian brothers, Ilya and Vladimir, who take different paths. The novel opens with fifteen-year-old exchange student Ilya arriving in Effie, Louisiana, from Berlozhniki, a small village in Russia on the edge of the Arctic Circle. This should be an exciting time, a dream come true, but as he left Russia, he left his older brother Vladimir behind - and Vladimir has just been thrown into jail and charged with the murder of three young girls. Ilya knows Vladimir is innocent, but how can he prove it while living in America? The story alternates between the Ilya's past in Russia, leading up to the present day, and his time in America, where he finds an ally and help from his host family's daughter, Sadie. The two brothers were always close, but Ilya has always been the studious one, excelling in learning English. As Ilya studied and prepared for the exam that would allow him to be an exchange student in America, Vladimir descended further into drinking and the local drug culture. Now Ilya and Sadie find a way to help Vladimir from afar. 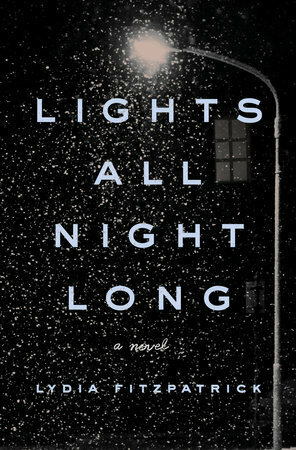 This is a well-written, compassionate, compelling account of Ilya's life and family and an impressive debut novel. The mystery, solving the murders, does reach a satisfying conclusion which is aptly tied into the plot. The focus is really on the relationship between the brothers and the lengths you will go to help those you love.